I have blue hair. so what? 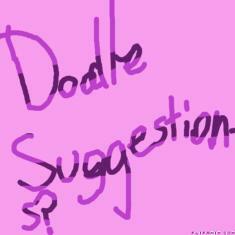 what should i draw or doodle?